We want to extend our sincere gratitude to those people who have referred our web design services to other parties. We recognize that “word of mouth” recommendations are one of the highest compliments a company can receive. Not sure how to find a referral? Think of companies that need help establishing their online presence, like new local businesses or someone forming a new company. Also keep in mind of frustrated business owners who may be looking for a new web designer or a fresh new look for their website. Simply recommend our web design services and ask them to mention your name. Contact us to let us know that we may be contacted by your referral. Referral rewards are typically paid to the referrer thirty days after I have received an initial deposit from the referred party. To be considered a qualified referrer your name must be mentioned prior to the initial deposit. You may not refer your own existing website. Questions, No Problem. Contact Us! 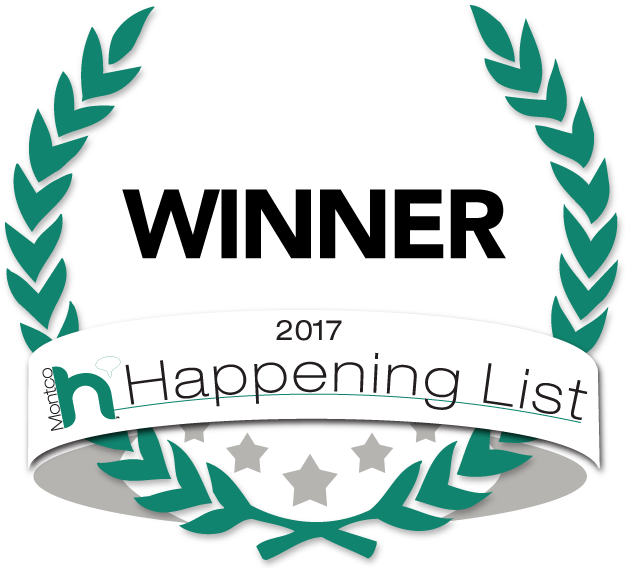 We are thrilled to announce that Joe Lumi LLC been named "Best Web Designer" in the 2017 Montgomery County Happening List for the 2nd straight year! Instant Quote In 2 Mins!